The chairmen of Tottenham Hotspur, Arsenal, and West Ham have all been sent open letters in a dispute over fair wages by a campaign group, reports the Telegraph. The newspaper have run an exclusive detailing how the three Premier League clubs have been accused of failing to ensure that their workers receive the ‘Living Wage’. Chelsea and Everton have already put practices in place to follow the new suggestions. This is a long-running issue, though it was partly resolved in 2015. Back then, after receiving a boost of over £5billion in TV revenue, all Premier League clubs committed to paying their full-time staff the Living Wage. It appears that some clubs are still coming up short though, as this does not include match-day only staff such as stewards and caterers. In response to the calls by the Citizens UK group, Arsenal said they pay stewards at least £10 per hour, while Spurs suggested they had held positive talks with their contractors. 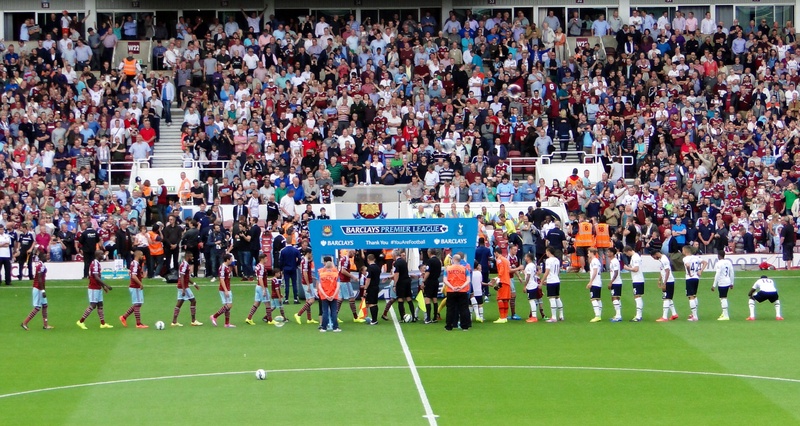 West Ham also said they already paid all of their staff the Living Wage.